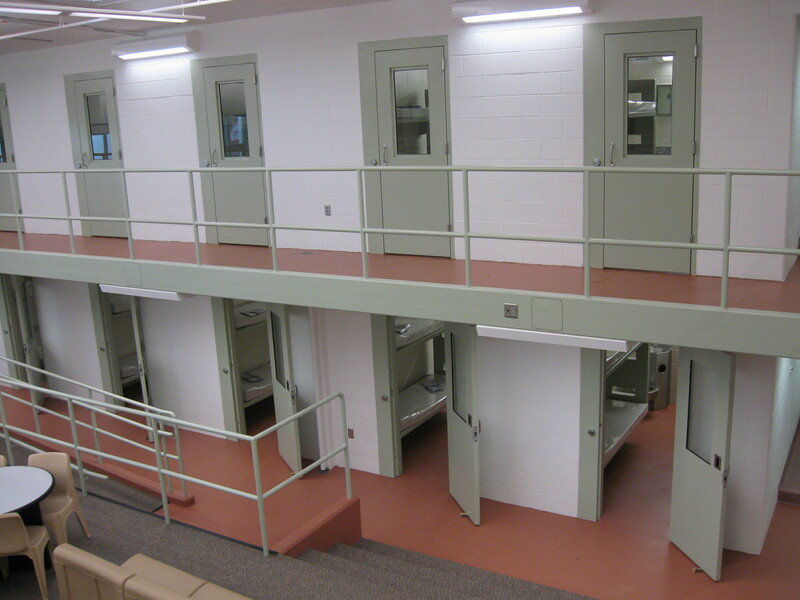 Houston County Judicial Center Addition | Dublin Construction Co., Inc.
Dublin Construction was selected to construct a (2) two story 130+ bed addition to the Houston County Law Enforcement Center. 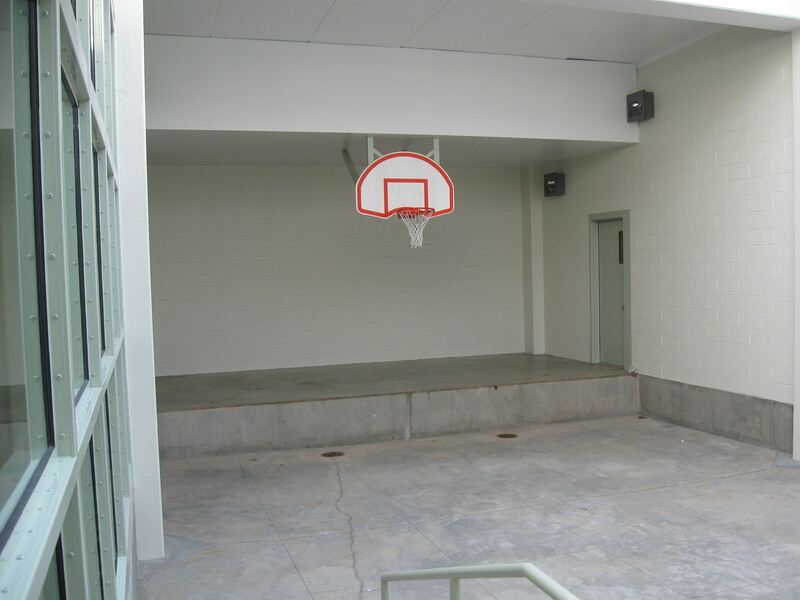 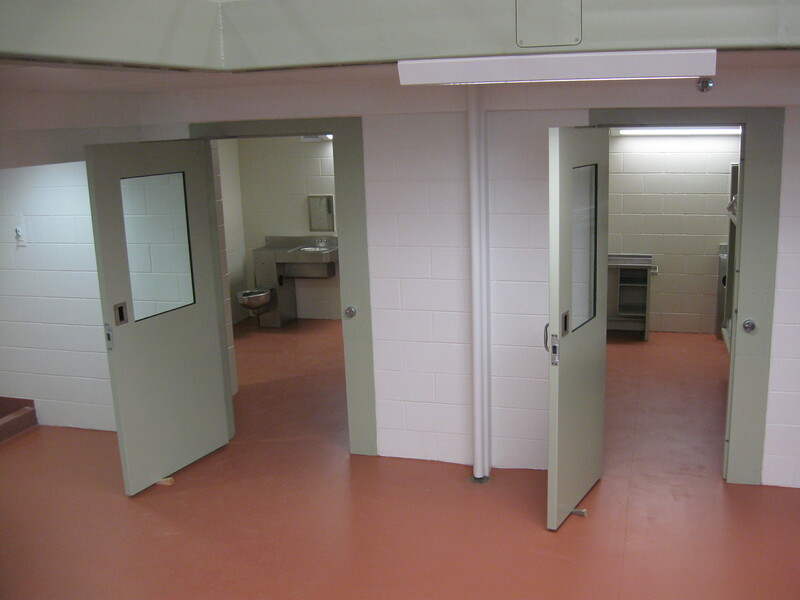 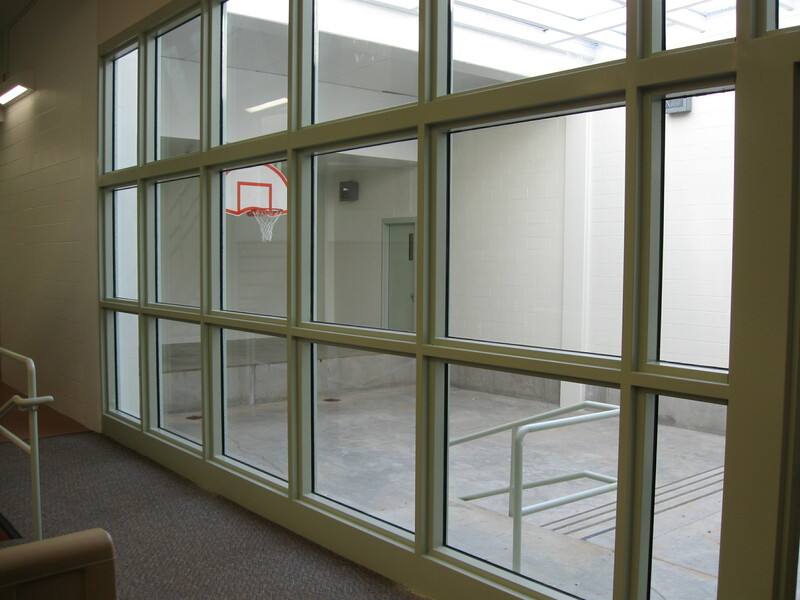 The expansion included an expanded recreation yard, visitation addition, and existing visitation area renovation. 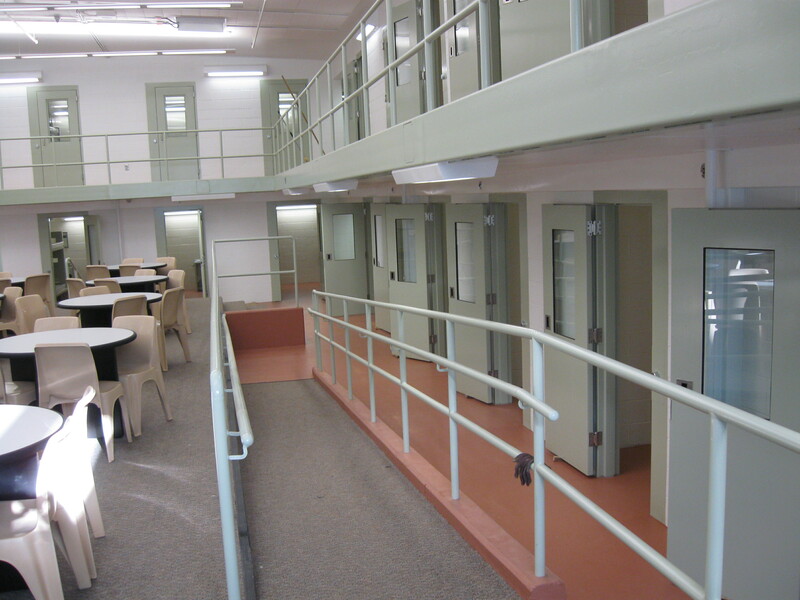 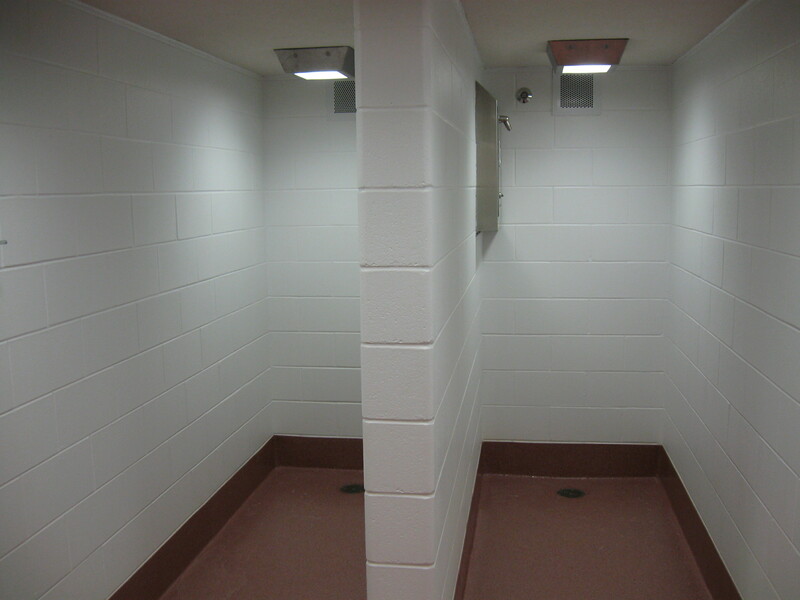 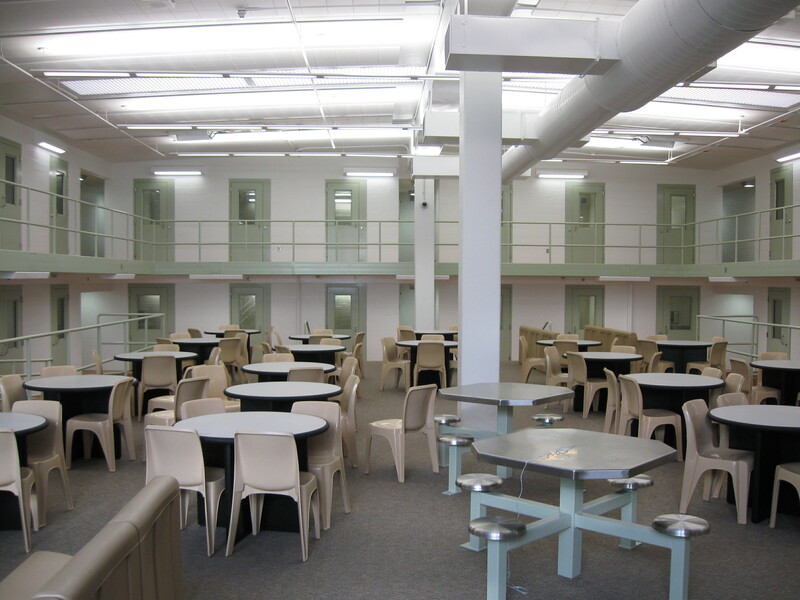 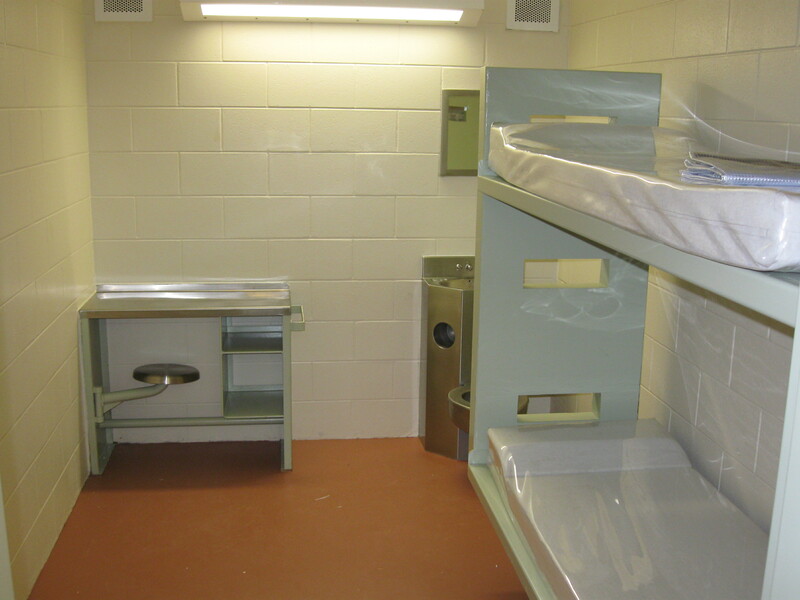 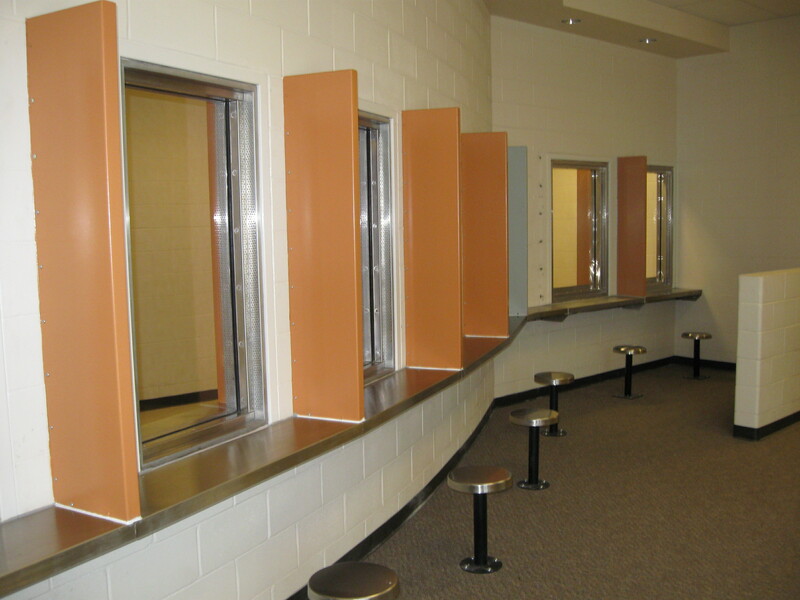 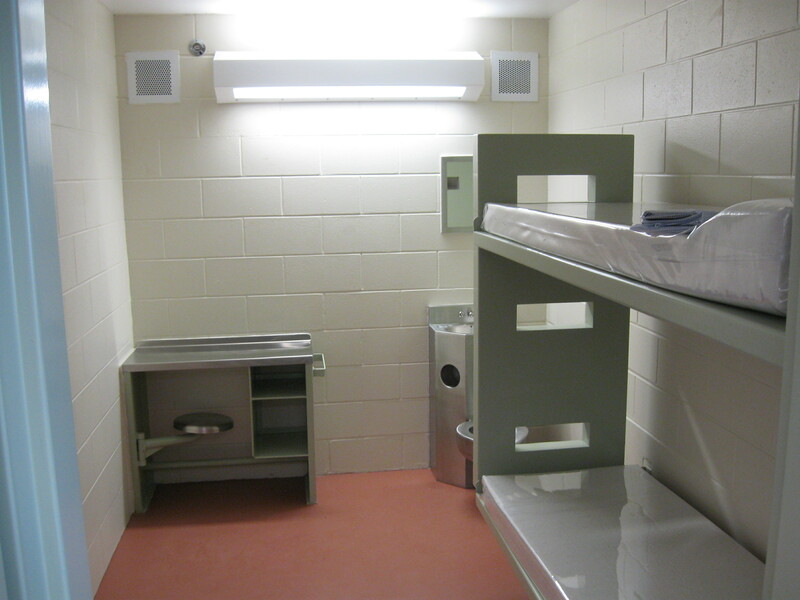 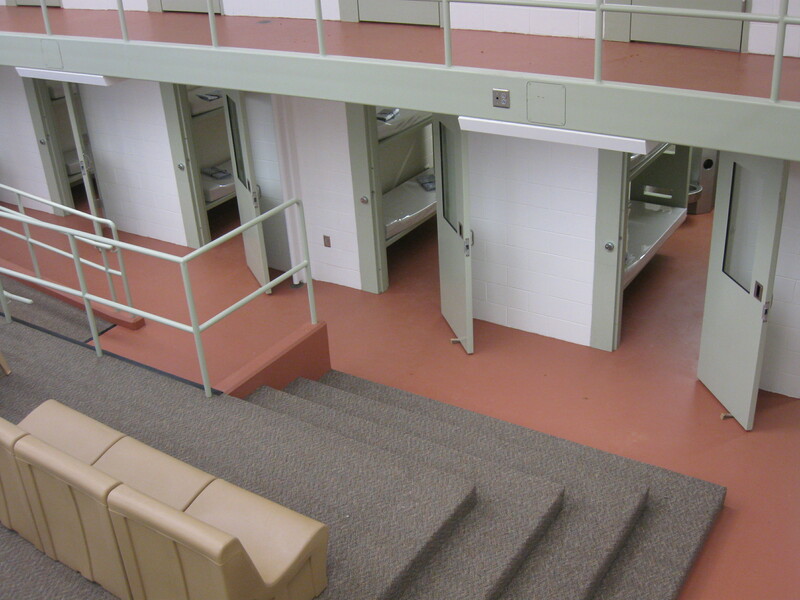 The layout of the inmate housing area was a podular design including day-rooms segregated by inmate classification.